Happy 2019! In this week's edition of Tranquility du Jour, Ashlee Piper and I discuss her book Give A Sh*t. Learn ways to simplify, save money, and do good for your health, animals, and the environment. Plus, she's such a lively interviewee! 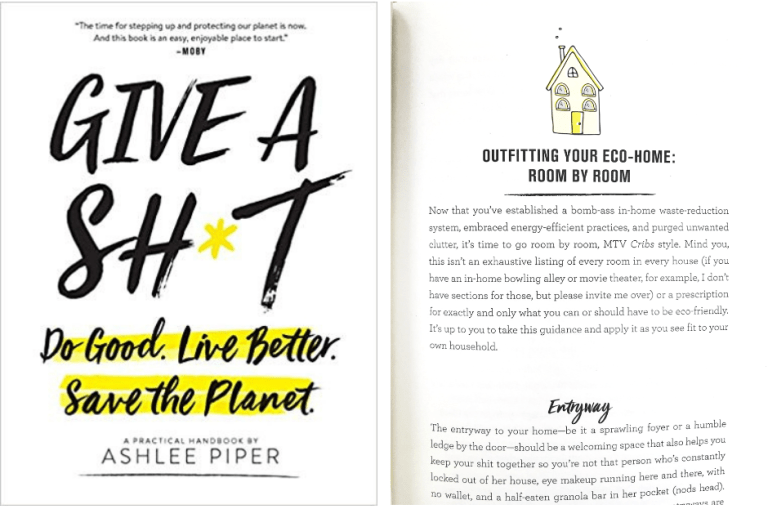 Her book on stylish, sustainable living, Give a Sh*t: Do Good. Live Better. Save the Planet. (Running Press) debuted June 2018 and can be purchased here. Piper is also a brand strategist and influencer for some of the world's most ethical and innovative companies. 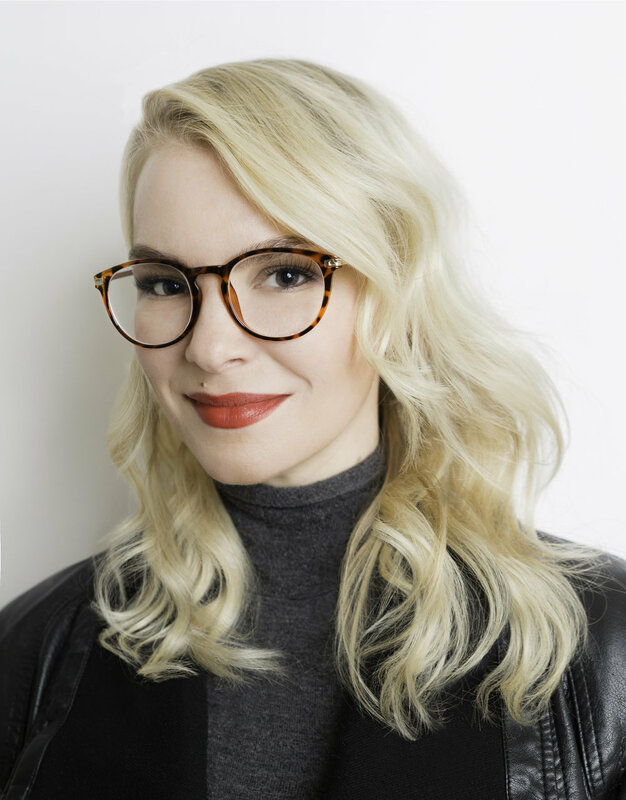 Her clients and collaborations include: LUSH, Eileen Fisher, Airbnb, bkr., Kia Motors, Jill Milan, Olivine Atelier, Home Chef, Nicora Shoes, Vegan Cuts, Follow Your Heart, So Delicious, People for the Ethical Treatment of Animals, and The Humane Society of the United States. Prior to dedicating herself to eco-evangelism, Piper was a political strategist and cabinet-level advisor to some of the country's most high-profile politicians and governmental organizations, including Governors Mitt Romney and Deval Patrick, the U.S. Department of Housing and Urban Development, and the U.S. Department of Health and Human Services, where she worked on campaign and policy strategy surrounding universal healthcare, child welfare, and public housing. She holds a BA from Brown University, an MA from the University of Oxford, UK, and a degree in Holistic Health from The Institute for Integrative Nutrition and Columbia University. She is a 12+ year veteran of Best Buddies, International, a volunteer and adopter with the Anti-Cruelty Society, and a Board Member of HEART, Humane Education Advocates Reaching Teachers. Ashlee lives in Chicago, IL. Year of Tranquility is now available and comes with three bonuses!